Good day. Do you know how a Aluminum Electrolytic Capacitors be produced? We assume only factory makers are familiar with it . Kingtronics is the professional manufacturer in this product range. We would like to share some basic production process with you. Slitting-->Winding-->Impregnation-->Assembling-->Sleeving-->Aging-->Piece by piece inspection-->Packaging-->Final Inspection-->Stock and Shipment. 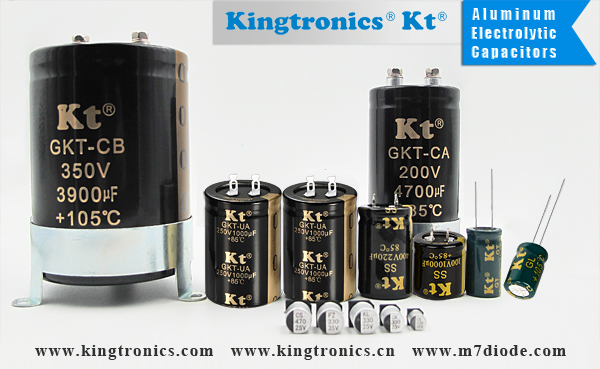 If you want to know more about Kt Aluminum Electrolytic Capacitors, please just feel free to contact with us.